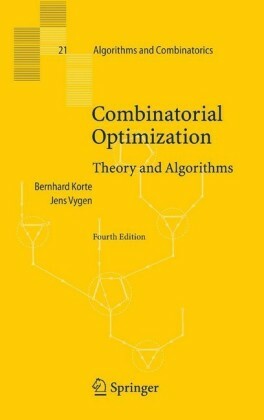 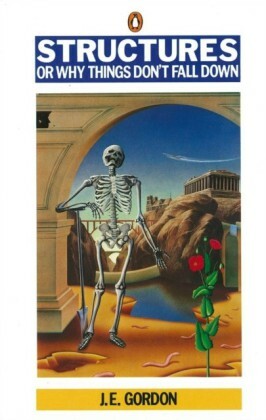 This book provides an introduction to vector optimization with variable ordering structures, i.e., to optimization problems with a vector-valued objective function where the elements in the objective space are compared based on a variable ordering structure: instead of a partial ordering defined by a convex cone, we see a whole family of convex cones, one attached to each element of the objective space. 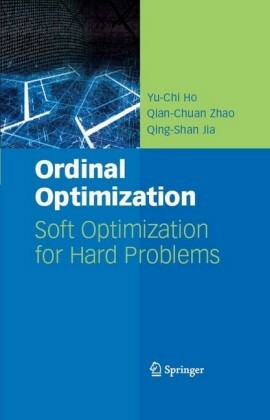 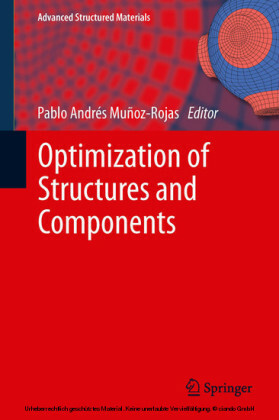 The book starts by presenting several applications that have recently sparked new interest in these optimization problems, and goes on to discuss fundamentals and important results on a wide range of topics. 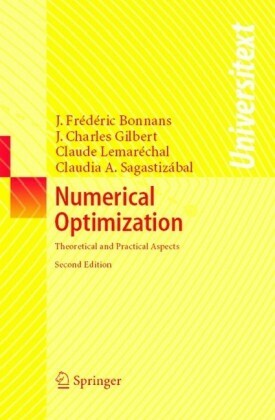 The theory developed includes various optimality notions, linear and nonlinear scalarization functionals, optimality conditions of Fermat and Lagrange type, existence and duality results. The book closes with a collection of numerical approaches for solving these problems in practice. 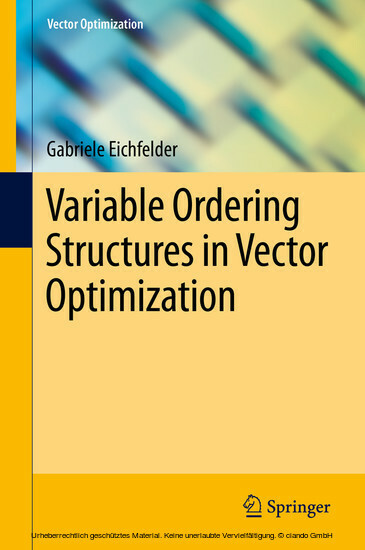 Gabriele Eichfelder is Professor for mathematical methods of Operations Research at Technical University of Ilmenau, Germany.